These folks have given to our Donation Waitlist Program. Our donation waitlist enables people and organisations to get libraries for no-cost. Join the waitlist here. The people on this list have bought libraries for people on our waitlist! 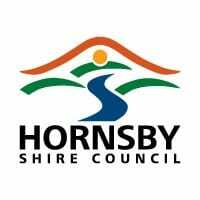 Hornsby Council has contributed generously to our donation waitlist program. Thanks to the good folks there for their foresight and love of books! Waverley Council are committed to putting Street Libraries in their community. Thanks for your assistance, from us and from the resident librarians of Waverley Council. Thanks Annika and Blake – great grass roots support of community initiatives! Barunga West Council has contributed generously to our donation waitlist program. Thanks to the good folks there for their foresight and love of books! 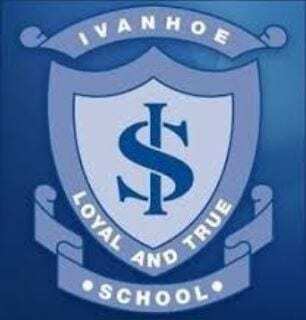 Ivanhoe Primary School has contributed generously to Street Library. Thanks to the good folks there for their foresight and love of books! City of Parramatta Council has contributed generously to our donation waitlist program. Thanks to the good folks there for their foresight and love of books! City of Canada Bay has contributed generously to our donation waitlist program. Thank you to the fabulous people there for their foresight and lover of books! 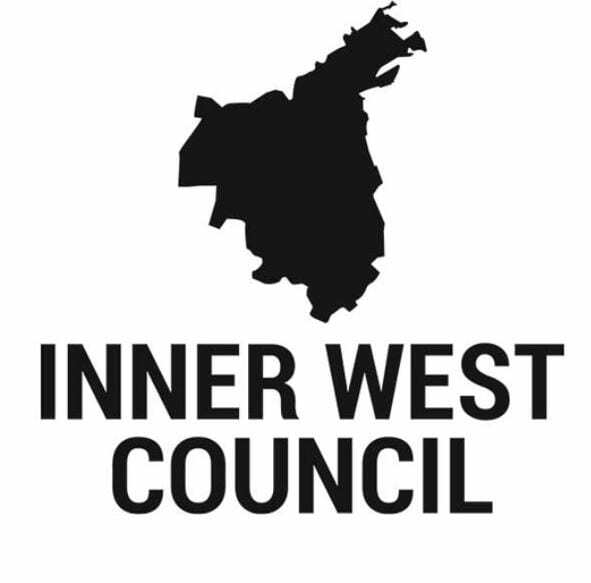 Inner West Council has contributed generously to our donation waitlist program. Thanks to the good folks there for their foresight and love of books! Blacktown Council has contributed generously to our donation waitlist program. Thanks to the good folks there for their foresight and love of books! 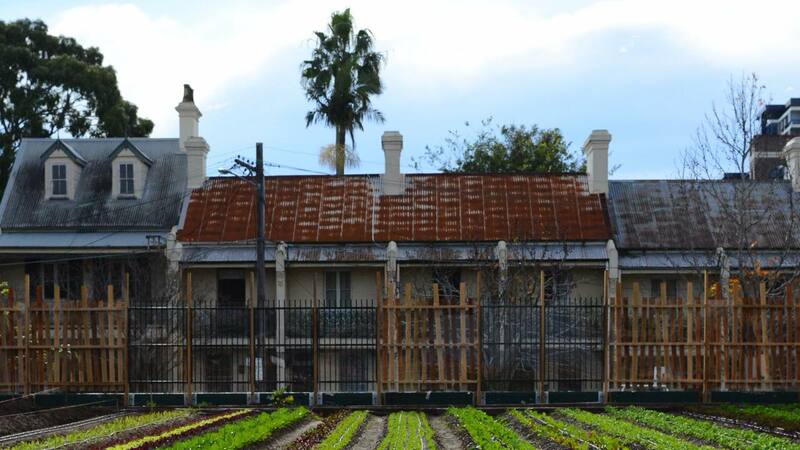 City of Ryde Council has contributed generously to our donation waitlist program. Thanks to the good folks there for their foresight and love of books! Strathfield Council has contributed generously to our donation waitlist program. Thanks to the good folks there for their foresight and love of books! Hobson Bay City Council has contributed generously to Street Library. Thanks to the good folks there for their foresight and love of books! Port Macquarie-Hastings Council has contributed generously to Street Library. Thanks to the good folks there for their foresight and love of books! Without these people, we’d be nowhere. 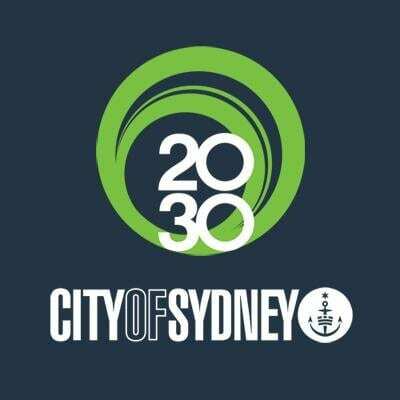 City of Sydney helped us get founded, and meant we could really get the project moving in NSW. These folks have contributed expertise, time and effort to the project. McLean and Associates are assisting us through the complex world of DGR status. Thanks Hans, for your enthusiasm and for your keen professional eyes. We're in their gang. And they're in ours. The Australian Publishers Association (APA) is the peak national body responsible for representing the Australian publishing industry and for promoting the importance of the published word to the educational, social, cultural and intellectual life of Australia.